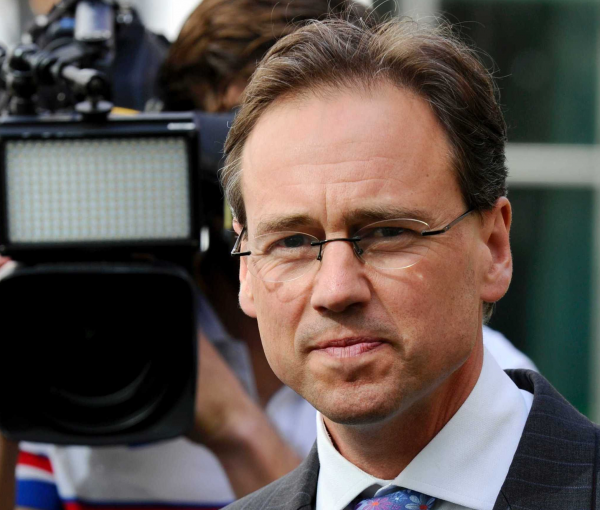 Health minister Greg Hunt says he is "honoured and humbled" to be reappointed health minister. "It is a role with immense responsibility, touching the lives of every Australian and I am delighted to continue my work which is improving the health of all Australians," he said. Mr Hunt was reappointed by new prime minister Scott Morrison after resigning from the portfolio late last week at the height of the government's leadership turmoil. "Over the last 18 months we have been able to make tremendous progress in health, delivering record funding for hospitals and Medicare, subsidising breakthrough new medicines such as Opdivo and life-saving treatment for spinal muscular atrophy, boosting mental health services and investing significantly in medical research," he said. "I particularly look forward to working with the Prime Minister on our combined passions of mental health, medical research, supporting our new hospital agreement and working with our GPs and specialists on strengthening Medicare and the listing of new medicines."